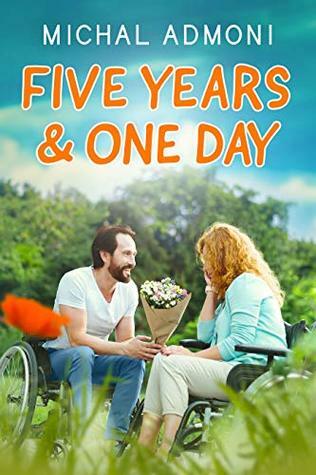 A big welcome to Michal Admoni as part of her release tour with Enticing Journey Book Promotions for Five Years & One Day. 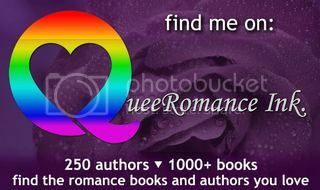 A big welcome to Parker Williams as part of his blog tour with Gay Book Promotions for Galen’s Redemption from Dreamspinner Press. 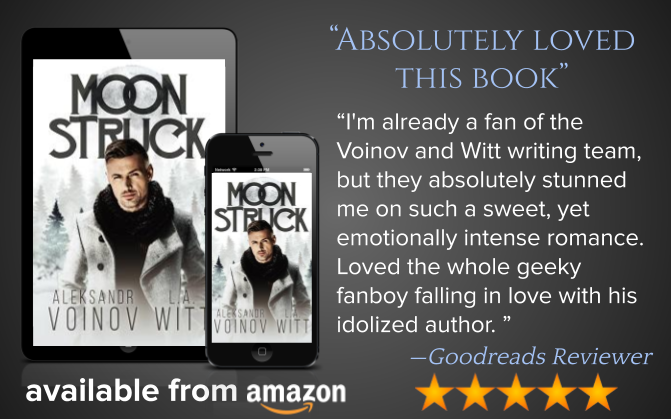 A big welcome to Aleksandr Voinov & L.A. Witt as part of their release blitz with IndiGo Marketing and Design for Moonstruck. A big welcome to M.E. 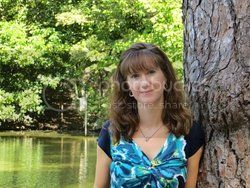 Parker as part of her book blast with Gay Book Promotions for Chasing Chance. 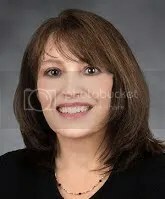 A big welcome to L.M. 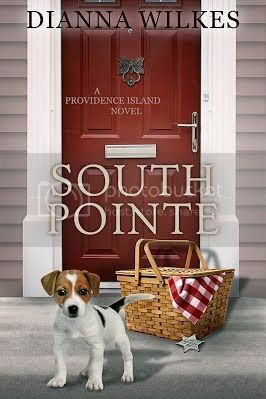 Somerton as part of her release blitz with Gay Book Promotions for Trusting Him. 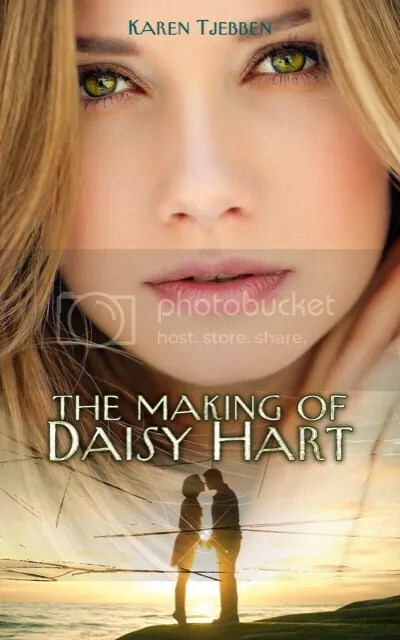 A big welcome to Karen Tjebben as part of her blog tour with RABT Book Tours for The Making of Daisy Hart. 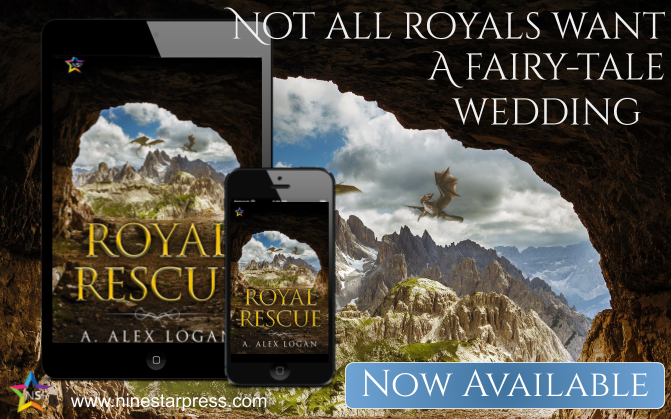 A big welcome to A. Alex Logan as part of their release blitz with IndiGo Marketing and Design for Royal Rescue from NineStar Press. 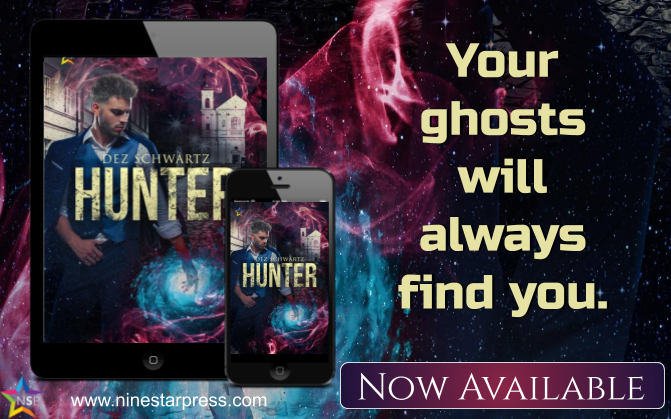 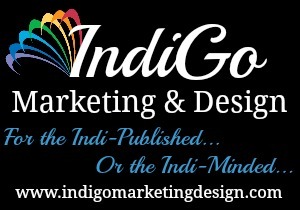 A big welcome to Dez Schwartz as part of her release blitz with IndiGo Marketing and Design for Hunter from NineStar Press.